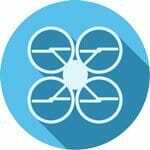 This site will assist you with FAA Drone Registration, Labeling your Drone, taking the Part 107 Test, Flight ID Cards, applying for Part 107 Waivers and Authorizations, reporting Lost Drones and Found Drones, and learning more about (knowb4ufly) becoming a drone pilot. When you fly a drone, sUAS in the United States, it is your responsibility to understand and abide by the laws. 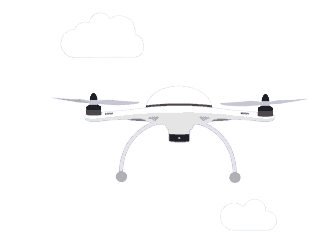 The FAA drone laws require sUAS (small unmanned aircraft systems), drones and radio-controlled aircraft to be registered and properly marked with a label before a flight. 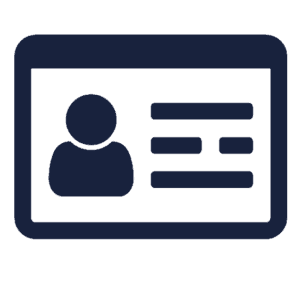 The Flight ID card contains your FAA Drone Certificate of Registration information along with your photograph. Using drones for commercial purposes or outside of a community-based set of guidelines such as the AMA? 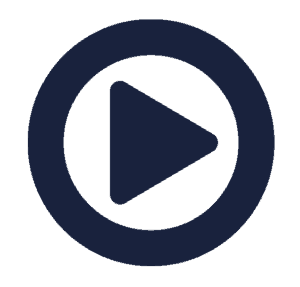 You must take and pass a Remote Pilot Certification (Part 107 exam) before any operation. 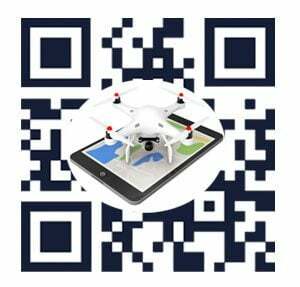 Lost & Found tracking QR allow for the quick return of drones. 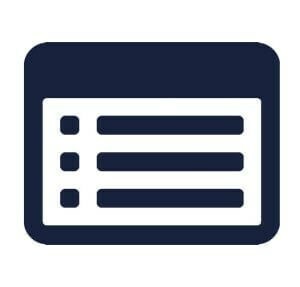 Rewards value also may be entered for return incentive. The Federal Aviation Administration (FAA) requires drone registration for sUAS operators of drones with a weight over .55lbs (just over two sticks of butter). Given, that most drones weigh over this amount, registration is generally required accordingly. Drone operators must also have a compliant marking label with drone registration number for identification and additionally carry the Certificate of Registration (Flight ID). Therefore, we will assist you with your FAA drone registration filing, make compliant labels and also a Flight ID card. You may be subject to civil and criminal penalties if you meet the criteria to register and do not register, including fines of up to $250,000.